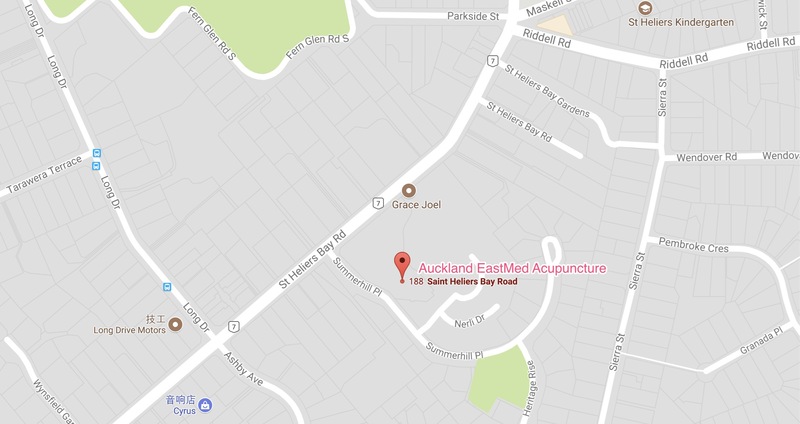 Located in a purpose built modern integrated medical centre, Auckland Eastmed Acupuncture provides wide range of treatments from experienced and qualified practitioner. Treatment includes pain management, infertility & IVF support, period issues, allergy / hay fever, cosmetic acupuncture, etc. This clinic has particular interests in the health of women and aged people.